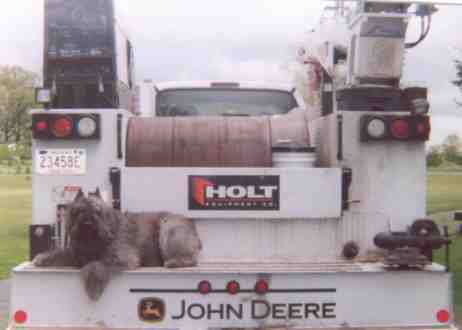 and is well on his way to earning many more. 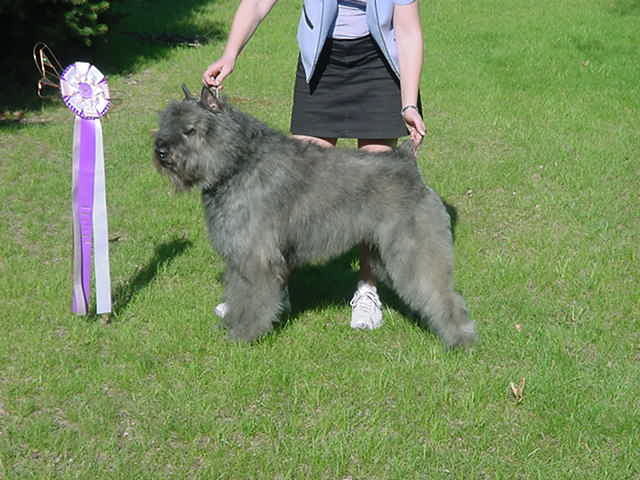 at the Blue Water Kennel Club show. 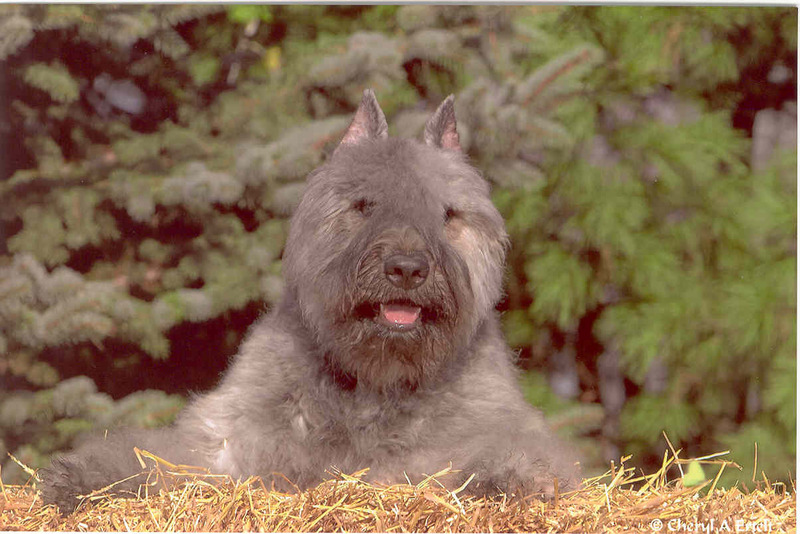 In 2005, Cruiser was ranked #5 Bouvier in the United Kennel Club. 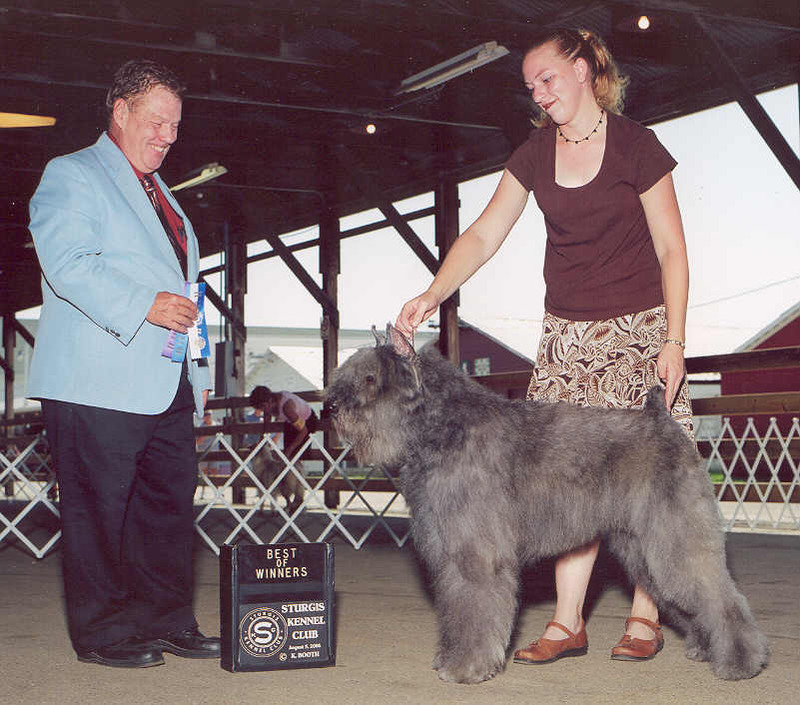 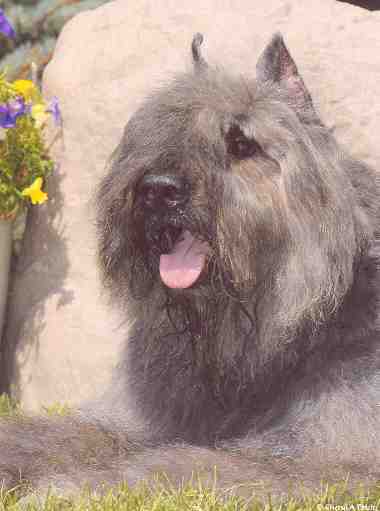 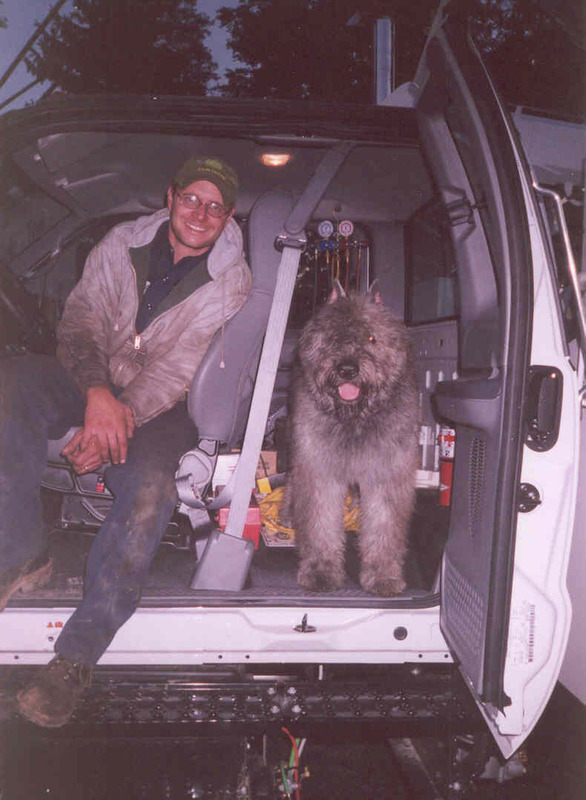 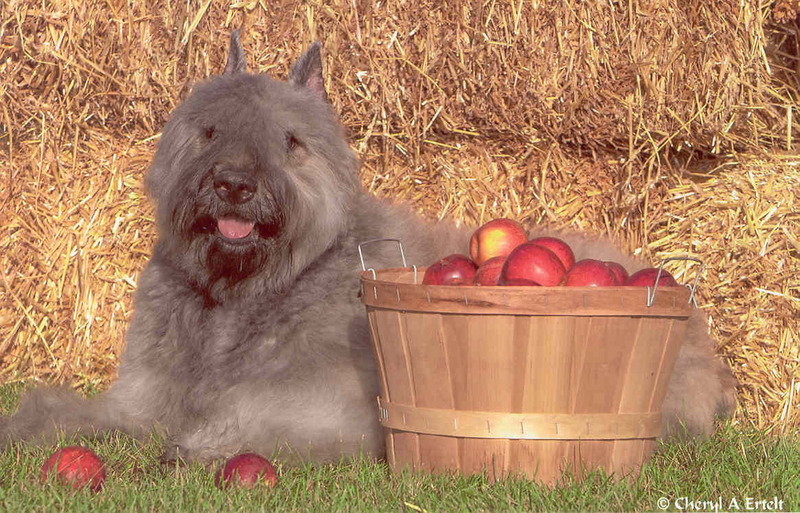 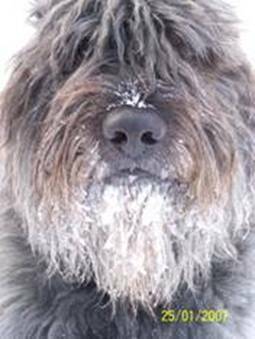 In 2006, Cruiser was ranked #6 Bouvier in the United Kennel Club. 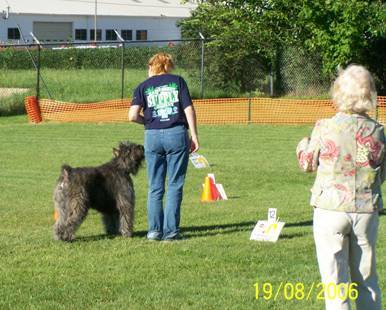 Cruiser also earned a Best in Show at the Trail Creek Dog Training Club show in May 2006. 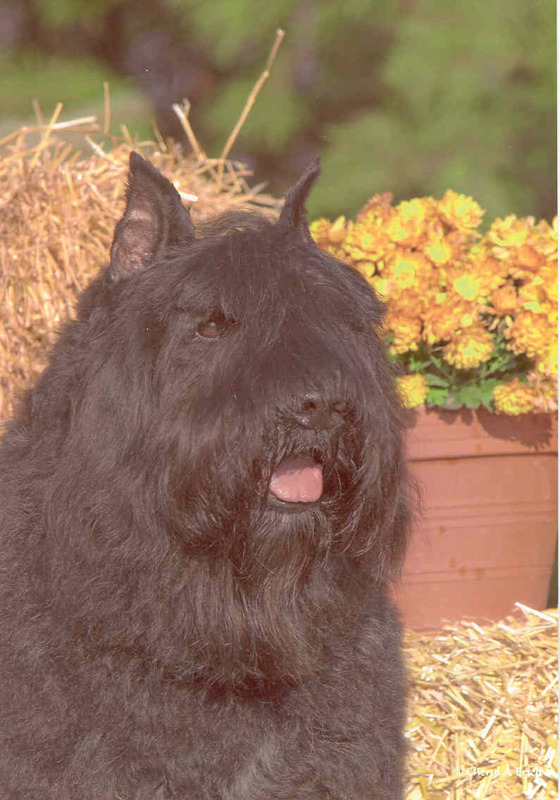 But most importantly... Cruiser is a wonderful companion dog.